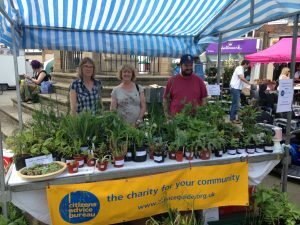 We are delighted to let you know that our two fundraising market stalls during May raised over £600. Thanks to all who supported us; this is a great result. The proceeds will go directly to funding our service.